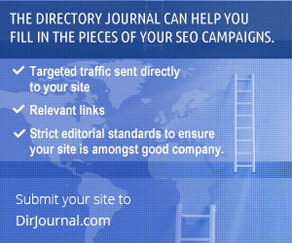 Description: Selective general directory with fast review time offering extended editor reviews for featured listings. No spam tolerated and guidelines strictly followed. Accepting English and non-English sites of quality.